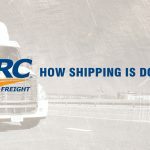 YRC Freight is hosting a two-day hiring event for positions at the St. Louis terminal. This will be held May 16 from 1pm to 5pm and May 17 from 9am to 4pm. 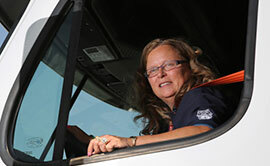 We are hiring for linehaul drivers and P&D driver positions. 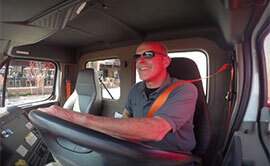 At this location, we are accepting drivers with less than a year of experience…. YRC Freight is hosting a two-day hiring event for positions at the St. Louis terminal (400 Barton, St Louis, Missouri 63104) on October 10-11 from 9am to 4pm. We are hiring for Dock Worker, Road Driver, Combo City Driver/Dock Worker. For more information, call one of the recruiters at 877-249-2271.